SYNC® 6 makes it easy to connect to your music and entertainment wherever you travel. Say what music you want to hear and listen to it easily with voice-activated search or say “Bluetooth® audio” to wirelessly stream your favorite content to your phone. You can let SYNC put together a personalized playlist. 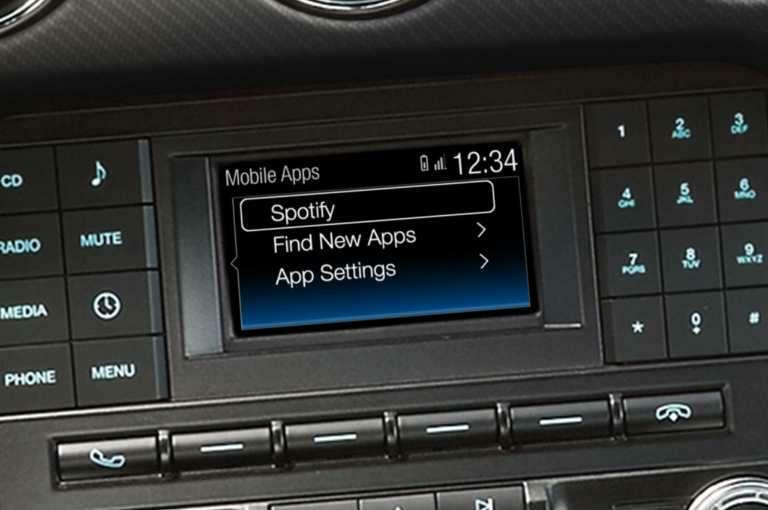 Use your voice to control some of your favorite compatible mobile apps.93 Choose the apps from your supported smartphone, using simple voice commands and radio buttons on your steering wheel. Just say “thumbs-up!”. Find your saved stations, skip a song or play a different track by saying the word. Connect your compatible cell phone to this convenient no-extra charge feature. 911 Assist5 can call for help in the case of an accident, even if you can’t. The 911 call goes directly through your properly connected phone without the need for intermediary assistance. 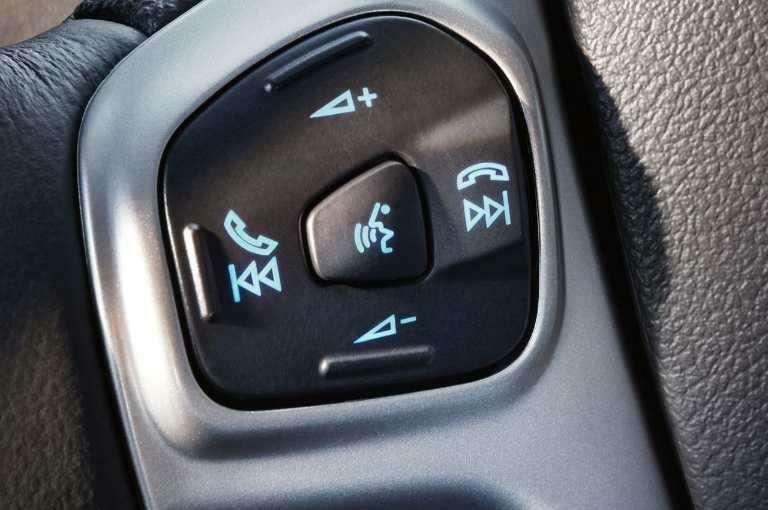 5 The vehicle’s electrical system (including the Battery), the wireless service provider’s signal and a connected mobile phone all must be available and operating for 911 Assist to function properly. These systems may become damaged in a crash. 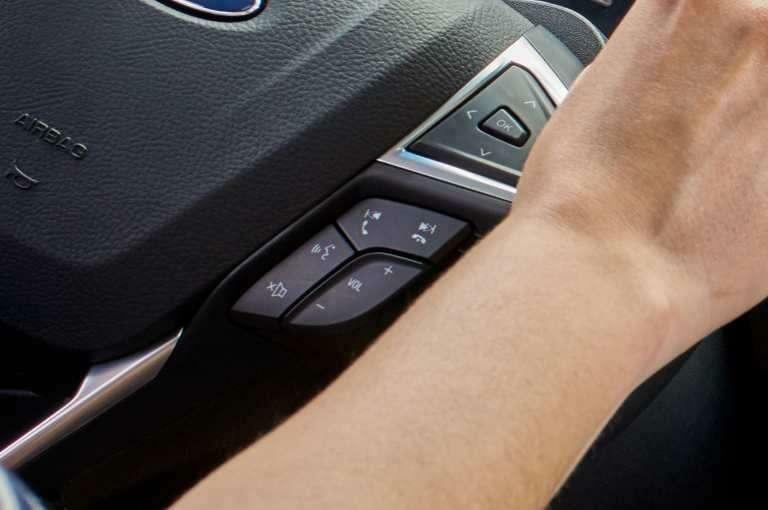 The paired mobile phone must be connected to Sync and the 911 Assist feature enabled in order for 911 to be dialed. Mobile phone charges may apply. 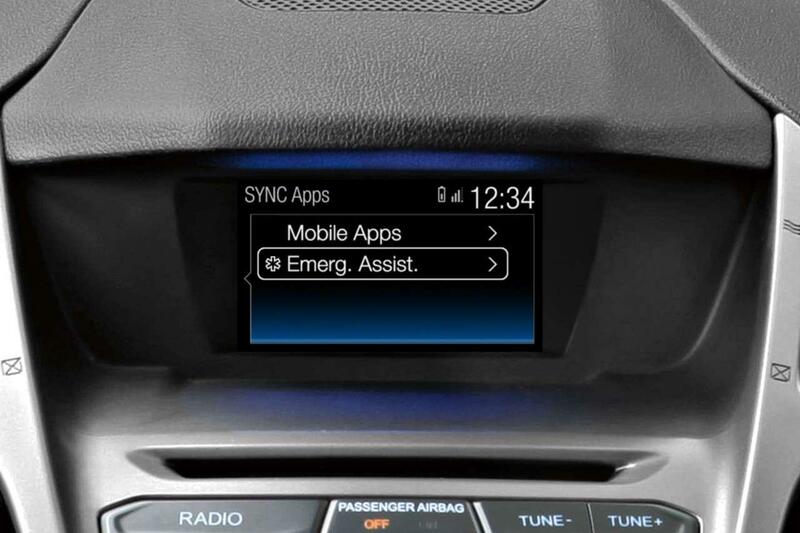 Watch the smart hardware, software and design of SYNC® 3 in action.